Find vacuum bags, vacuum parts and vacuum accessories quickly using the Godfreys Accessory Finder. 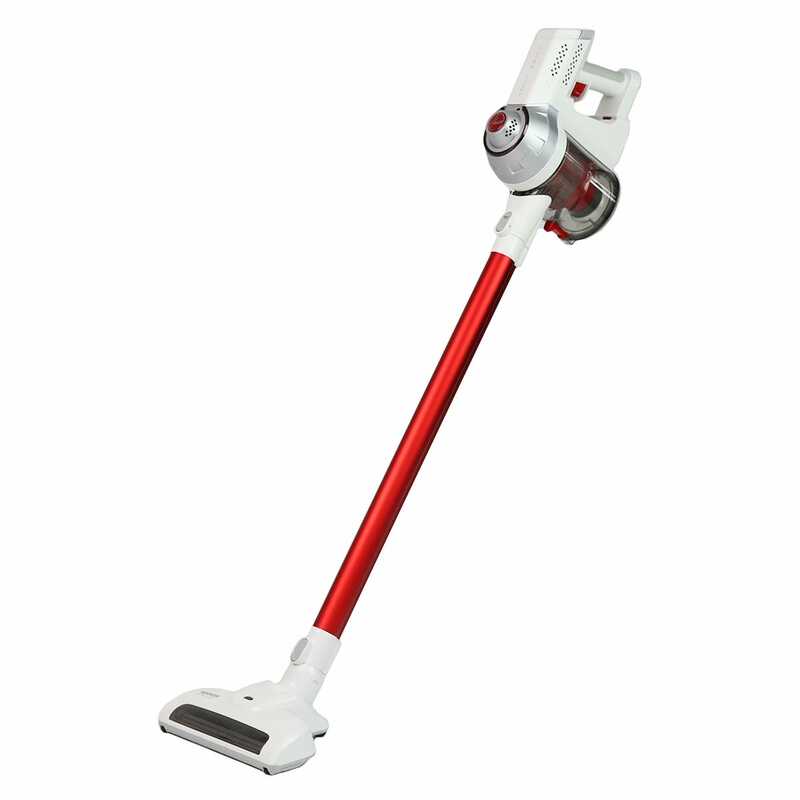 Our Accessory Finder allows you to enter the details of the make and model of vacuum cleaner that you have, and will then show you all of the vacuum parts and accessories that we have for that particular model. This Accessory Finder will also work for carpet shampooers, steam mops and steam cleaners. It is important that you find the right vacuum bag or the right vacuum accessory for you machine, as their are many different makes and models out there. 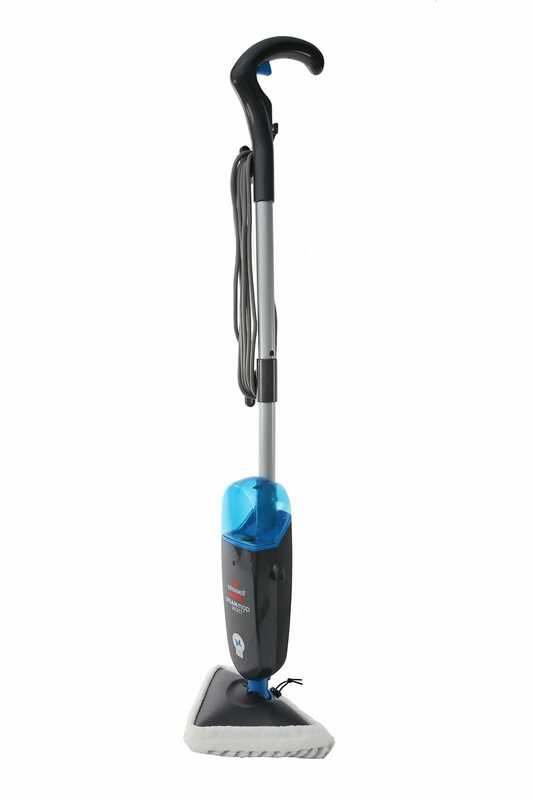 Godfreys stock most vacuum brands, so you will be able to find Hoover vacuum accessories, Miele vacuum accessories, Bissell vacuum accessories, Electrolux vacuum accessories, Vax vacuum accessories, Sauber vacuum accessories and many more. If you cannot find what you are looking for using our Accessory Finder, then pop into your nearest Godfreys store and the product experts in there will be able to advise you what accessories are right for your machine. If you wish to purchase any vacuum bags or vacuum accessories online, then we offer free delivery within New Zealand for all vacuum accessory orders over the value of $99.